Welcome to Vernon Elementary School District, where we foster a love of learning in every student we are privileged to serve! 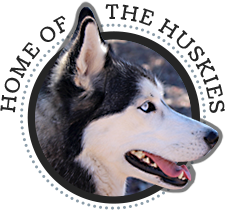 Located in central Arizona, just east of Show Low, our small class sizes provide each kindergarten through eighth grade student in our care with the personalized attention they need to grow both academically and developmentally. But good education doesn’t just happen. It is a partnership that must be nurtured, reevaluated, and recharged with ideas and energy from parents, teachers, community members, and administration. We invite you to take some time this year to get to know us, and let us get to know you. Together we will succeed! Welcome to our website! We are proud to offer this wonderful communication vehicle, where you can keep up to date and informed about all our amazing programs and activities. 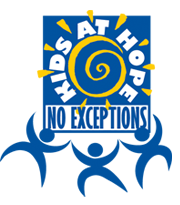 We are a Kids at Hope school and know that all students are capable of success. We recognize the importance of involving parents in the educational process, and we thank you for your support this year. 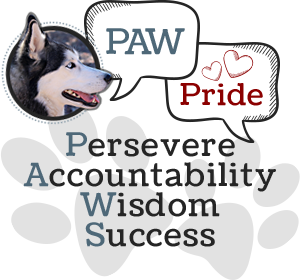 Our family atmosphere encourages students to persevere, be accountable, seek wisdom, and experience success. It is my great privilege to serve the Vernon community as superintendent of VESD. I encourage you to stop by and get to know your VESD family. We’re going to have a great year! We are sponsoring a career day on Thursday, May 16, 2019, at Vernon Elementary School.